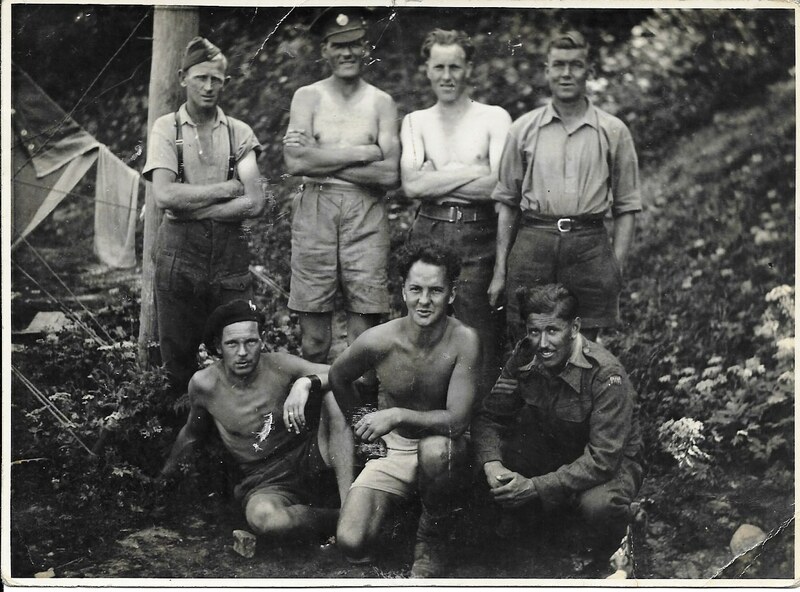 Thousands of young men from the United Kingdom, Australia and New Zealand were sent to Greece and Crete in 1941 to fight a battle they had no chance of winning. Many were then left behind and had to endure four long years as prisoners of war. They survived this ordeal by a mixture of fortitude, ingenuity and a certain sense of humour. This site is a tribute to those men who were imprisoned in Stalag 18A, Wolfsberg, Austria from 1941 to 1945, and in particular those who, like my father, were members of Working Party 99/L.